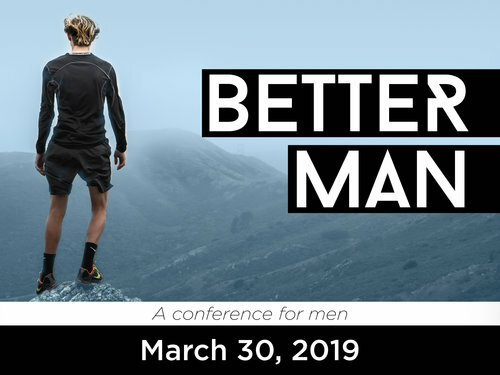 Calling all men to a conference – just for men. Join SFSG Founder, David Mandani, as he shares his recovery journey and common barriers that men encounter when it comes to mental health. Click here for registration and more information.